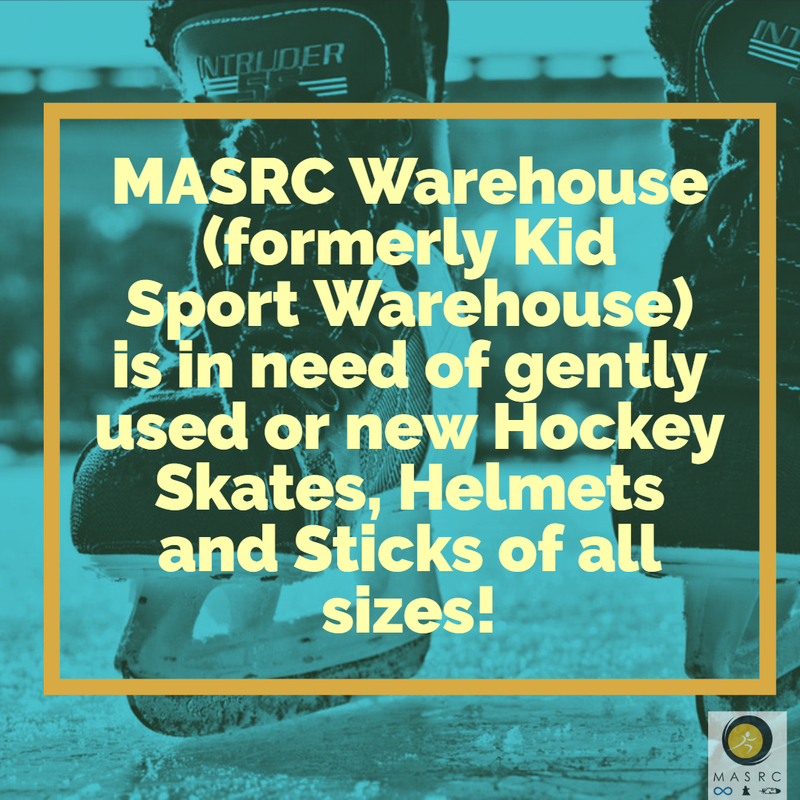 Hockey Equipment Donations | Manitoba Aboriginal Sports and Recreation Council Inc. Your donations make it possible for youth who do not have access to equipment to engage in Sport. This provides them with an opportunity to get active, develop many skills such as leadership and communication, and fosters a habit of making positive, healthy lifestyle choices.